A $357 million Transportation Infrastructure Finance and Innovation Act (TIFIA) loan from the Federal Highway Administration (FHWA) will help finance the construction of four new toll lanes on State Highway (SH) 288 in Houston, Texas. The project involves building new tolled lanes on more than 10 miles between US 59 and the Harris County line, including direct ramps to the Texas Medical Center, a new interchange with the Sam Houston Tollway and upgrades to the Loop 610 interchanges. The TIFIA loan is to the Blueridge Transportation Group, a private company that will build and operate the tollway until 2068. Toll revenue will be used to repay the TIFIA loan. ARTBA members involved in the project include ACS Infrastructure Development, Inc., of Coral Gables, Florida. ; Dragados USA, Inc., of New York, N.Y.; Pulice Construction, Inc., of Phoenix; James Construction Group, LLC, of Baton Rouge, Louisiana; and MICA Corporation of Fort Worth, Texas. The project is expected to get stared by the end of the year, with substantial completion by July 2019. 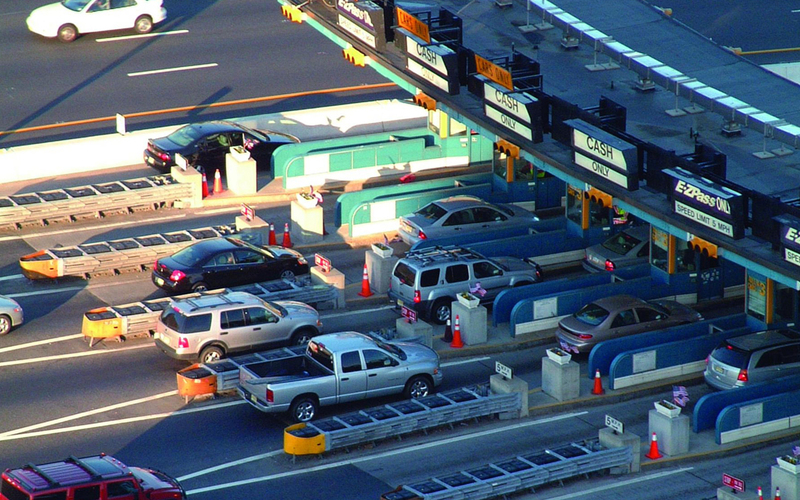 “The new tolls lanes will provide a more reliable commute in one of America’s most congested metro areas, and improve access to jobs and community services in neighborhoods there,” U.S. Transportation Secretary Anthony Foxx said in a release.